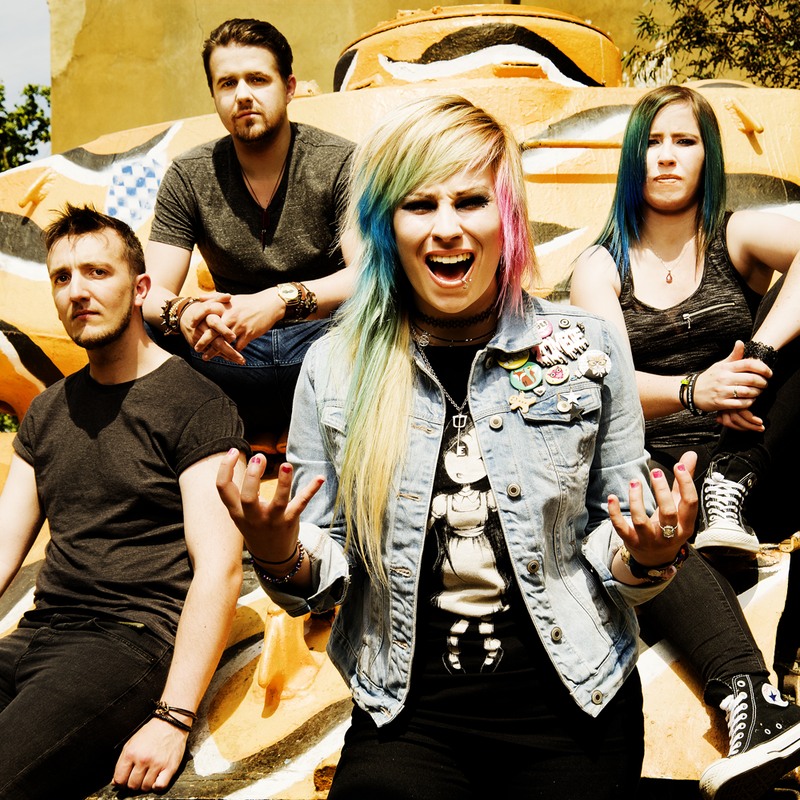 Scottish pop rockers Altered Sky have today announced the first details of their eagerly awaited debut album. Titled ‘Without Wonderland’, the album is scheduled for release on the 20th of November 2015. 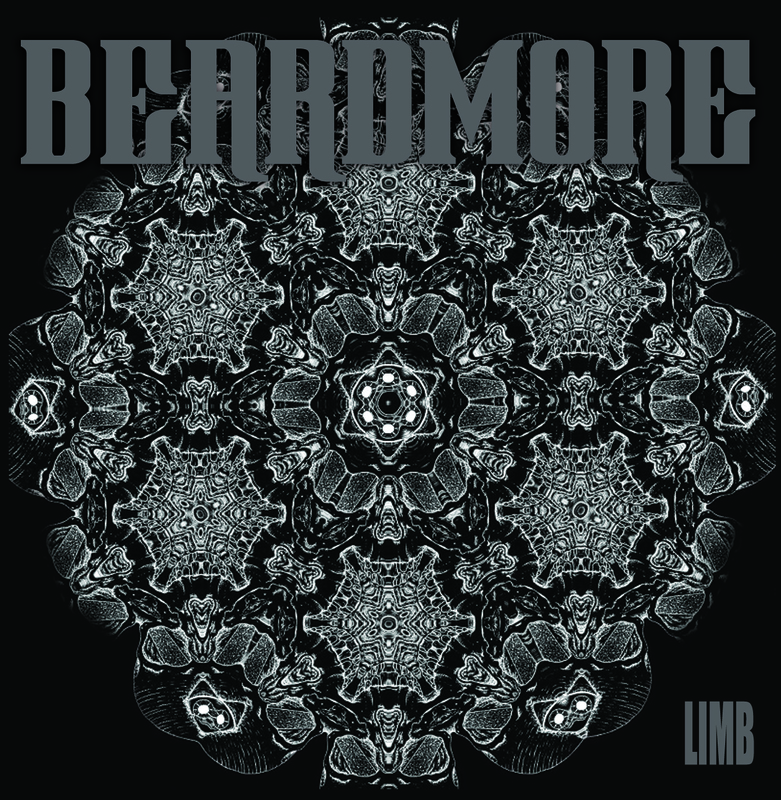 Having been given a taster of how excellent the band sound with their single ‘Cut The Bone’, Beardmore have now released their debut album ‘Limb’. With the debut self-titled Dirty Thrills album on general release it is time to remind everyone why this is an album to buy if you like your music full of blues and rock with a powerful vocal that just blows you away. If you missed my previous post about how great Dirty Thrills sound then this review of the album will hopefully give you an idea why I love the sound of this band so much. 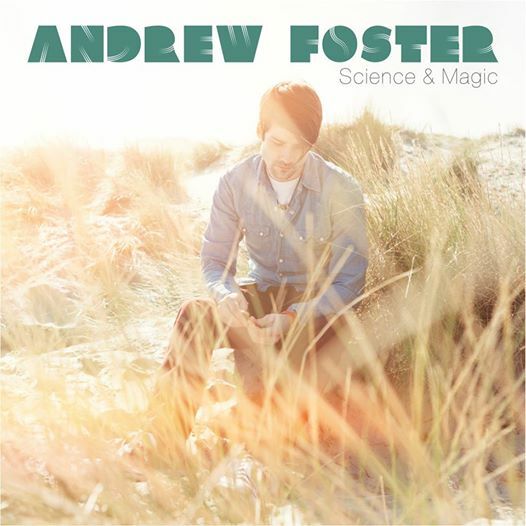 Following on from my review of the recent Andrew Foster gig over the weekend, I thought I should also turn my attention to the excellent debut album from him to give a better idea as to why you should purchase his album Science & Magic if the live review was not enough persuasion.